The Easter Holidays are nearly here and we have plenty of holiday fun for children at Burntwood and Friary Grange Leisure Centres. 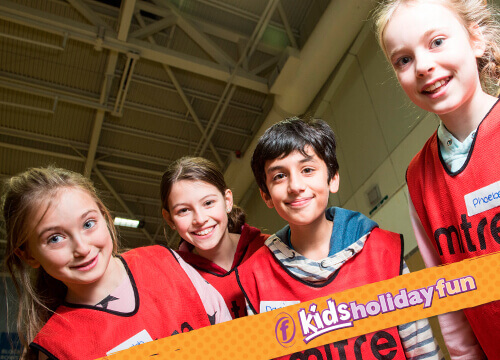 Our activities will give your children plenty of opportunity to socialise and learn loads of new skills from taking part in a range of sports and leisure activities. Limited places are available on all activities. To book please call 01543 672439 for Burntwood activiities or 01543 228229 for Friary Grange activities. We also have lots of fun float sessions in and our giant inflatable sessions durring the holidays. Please check our swimming timetables for full sessions and times.